After launching Midrange Android Phone HMD Global is all set to launch Flagship smartphone Nokia 9 which was spotted on Geekbench, AnTuTu.Now as per Federal Communications Commission (FCC) Nokia has decided to the cancel the 4GB RAM variant. According to a request letter, HMD Global has asked for a change of model number from TA-1004 to TA-1012. The letter further mentions that there is no change in the construction, a design of the model. 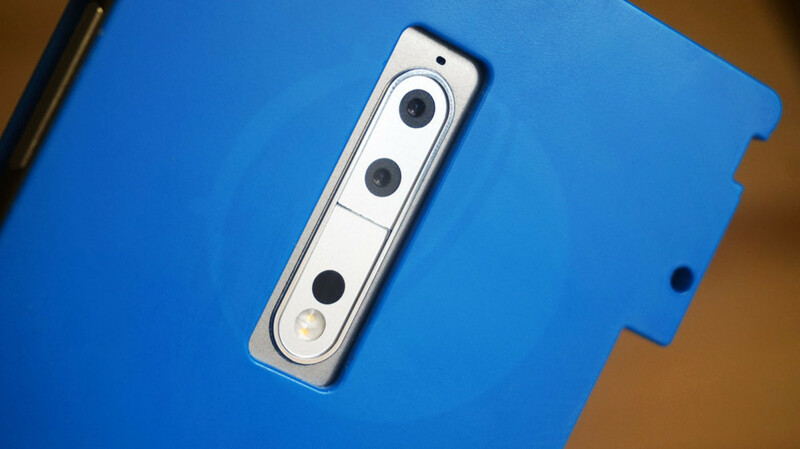 Nokia 9 is expected to launch in Q3 2017.